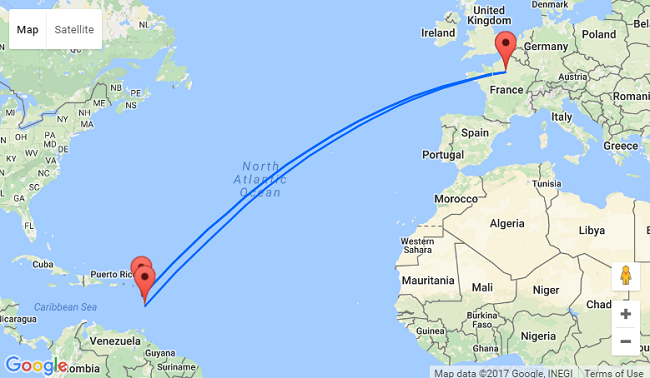 Cheap, non-stop flights from Paris, France to splendid Caribbean destinations – Guadeloupe and Martinique! Book tickets from only €190 roundtrip with LEVEL! Guadeloupe is a fascinating archipelago of islands, with each island offering travelers something different while retaining its rich Franco-Caribbean culture and identity. Guadeloupe’s two main islands look like the wings of a butterfly and are joined together by a mangrove swamp. Grande-Terre, the eastern of the two islands, has a string of beach towns that offer visitors marvelous stretches of sand to laze on and plenty of activities, while mountainous Basse-Terre, the western of the two, is home to the wonderful Guadeloupe National Park, which is crowned by the spectacular La Soufrière volcano. To check all available dates just follow one of the links below and use the calendar view on Level website. 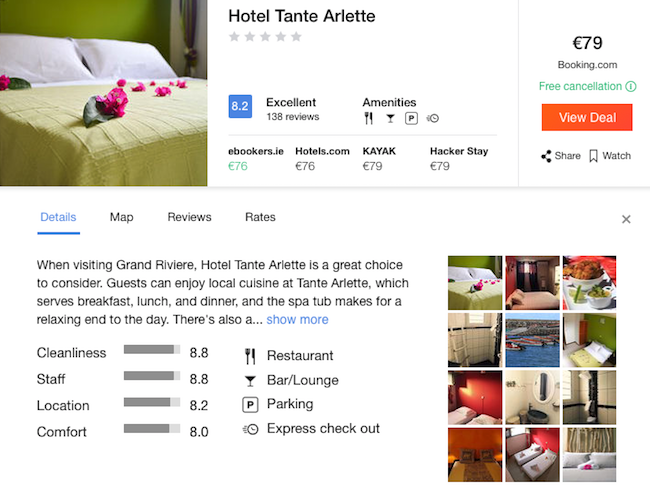 In Martinique we encourage you to stay at Hotel Tante Arlette with excellent reviews. This hotel is located at just 5 minutes from the beach and has air conditioned rooms with ensuite bathroom and flat-screen TV. Free WiFi is available. 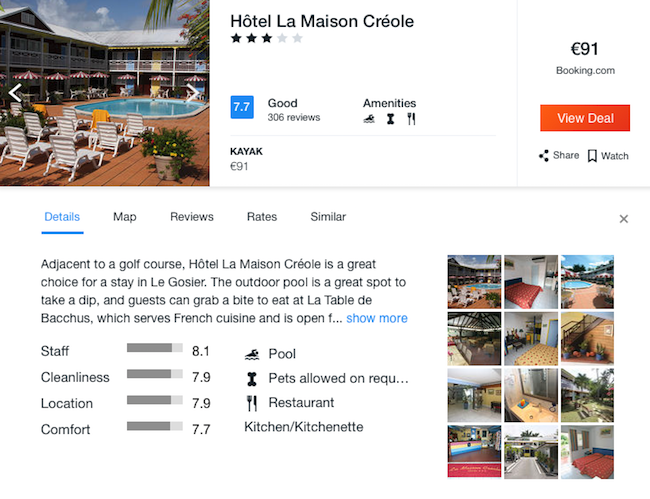 In Guadeloupe we recommend Hotel La Maison Creole with good reviews. This property features rooms with ensuite bathroom and flat-screen TV. A swimming pool is available for all guests.